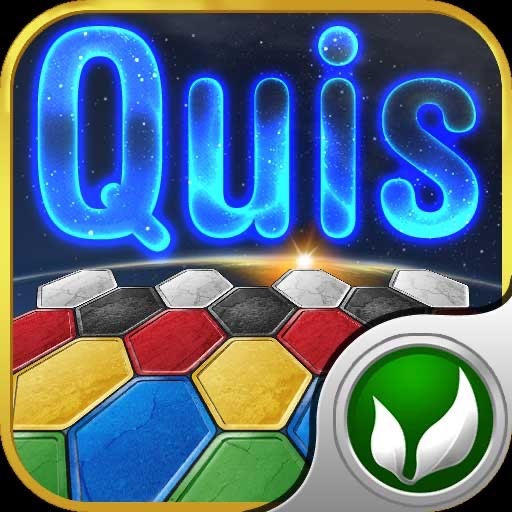 Quis is OpenFeint's Free Game of the Day! 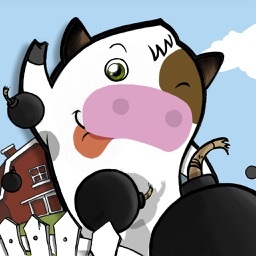 Download the Game Channel app to get a FREE game every day! 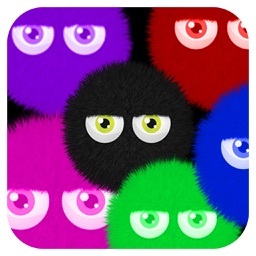 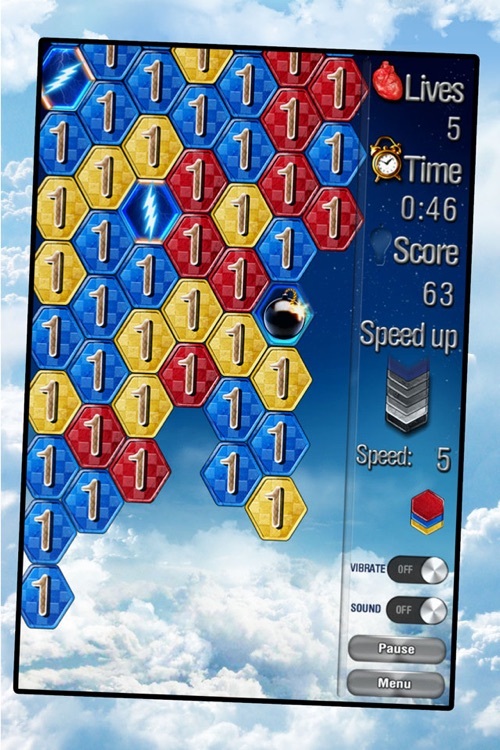 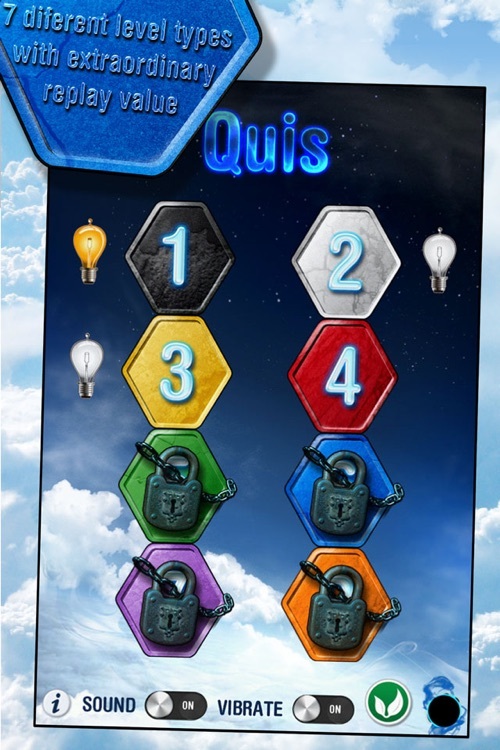 Quis is the new revolutionary match 3 action game that You will love. 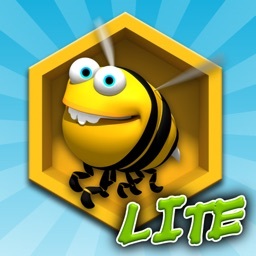 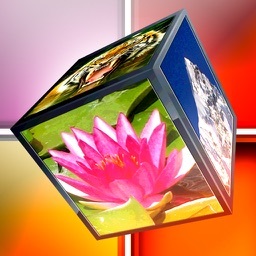 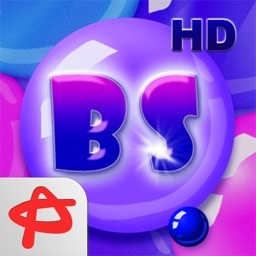 Let yourself achieve your potencial, use amazing new puzzle and allow your fun to get out. 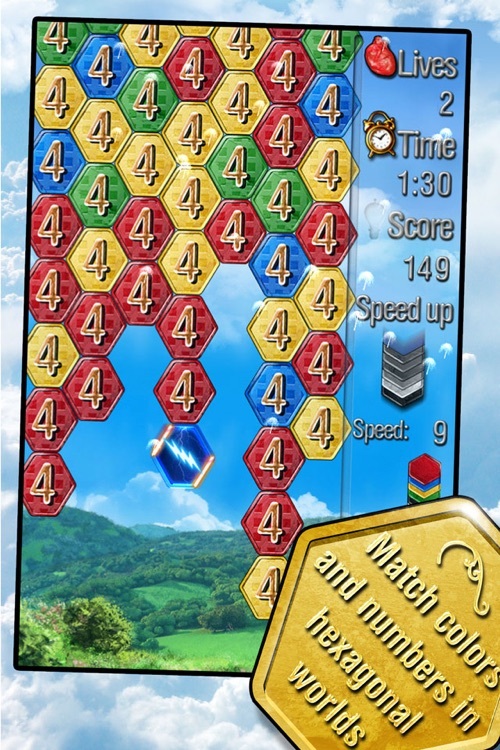 Match color and numbers in hexagonal worlds. 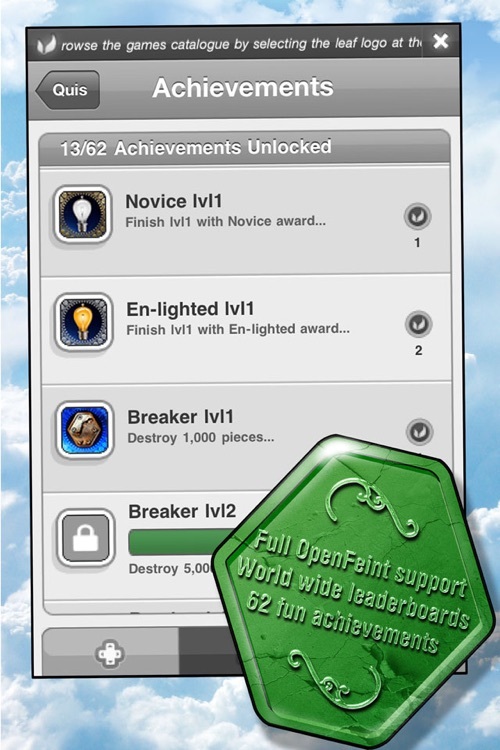 Full OpenFeint support, Worldwide leader-boards, 62 fun achievements. 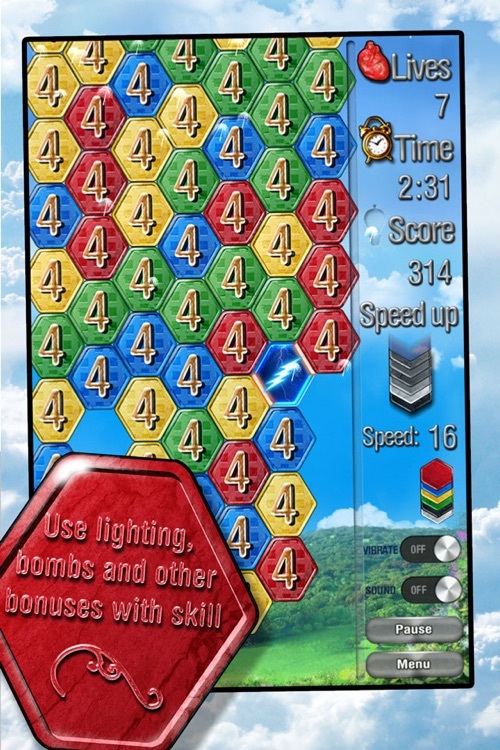 Today's AGF list includes a cubed platform game, an adventure game, and an action RPG.